How Far is Triumph's City Palms? 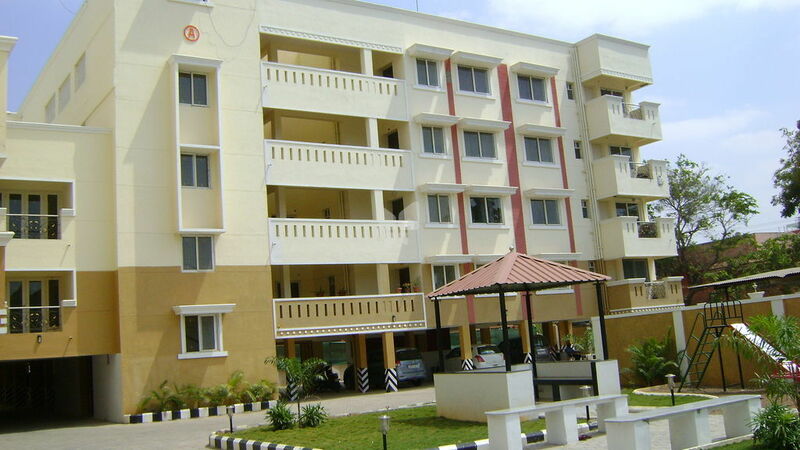 Triumph City Palms is one of the residential developments by Triumph Realtors, located in Coimbatore. 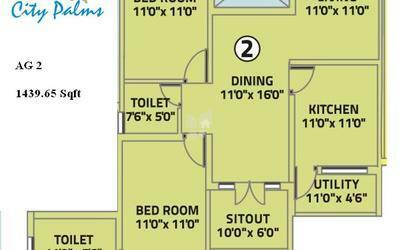 It offers spacious and skillfully designed 2 BHK and 3 BHK apartments. The project is well equipped with all modern amenities and 24 x 7 security service to facilitate the needs of the residents. Structurally designed for seismic resistance. Designer main doors with teak wood frame. Designer bathroom tiles up to 7’ with intermediary borders. Ever since our inception, we at triumph realtors, have been devoted to transforming living spaces into contemporary comfort zones designed for modern day living. Our projects stand testimony to concrete to construction that combines class with convenience. For us property development is not just a professions, it is our passion that propels us to constantly strive for innovation and ingenuity in our work. keping pace with the evolving nature of the industry and ensuring that we add value, we add value, we envision a future for construction where grander blends with greenery and styles fuse with lifestyles. Triumph realtors is the brainchild of Mr.R.Easwaramurthy and Mrs.E.Bhuvaneswari, whose passion for construction saw them diversify into this business. we offer most modern amenities in projects with a view to enhancing comfort levels for all. from the club-house available in some projects to vinely landscaped gardens and children's playgrounds, each comes with a view to providing an uncompromising lifestyle for residents and corporates alike. Optimum utilisation of interior space is as important a feature for the company as it is for prospective buyer. Equal attention is also paid to the surroundings, and beautifully landscaped gardens always adorn our projects. All projects are completed with a view to creating a healthy and clean family atmosphere.